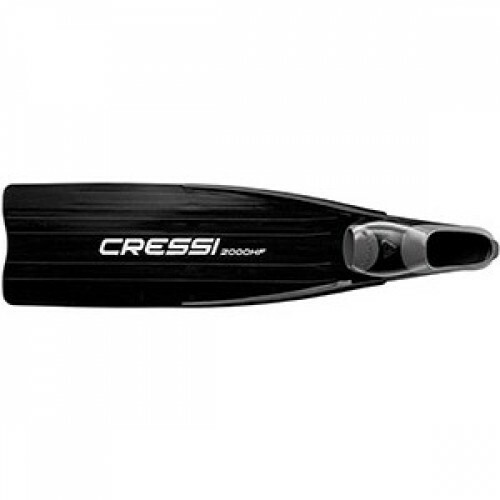 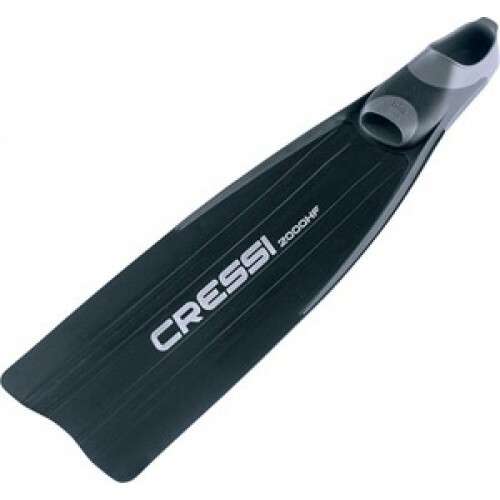 Cressi Gara 2000 HF Fins, Black. 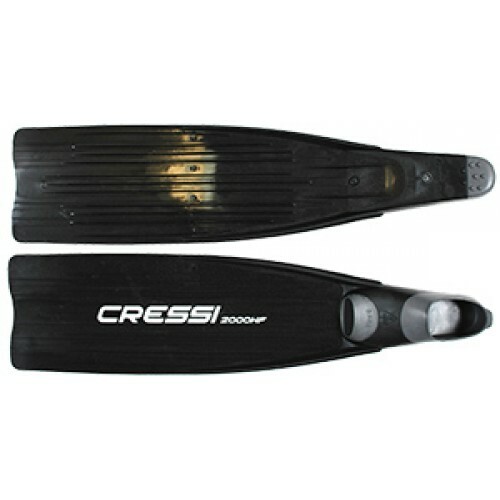 The blade is made from a special, incredibly reactive polypropylene, which is at the same time extremely light, and progressively charges up during the stride to take off like a spring at the exact moment the stride is inverted. 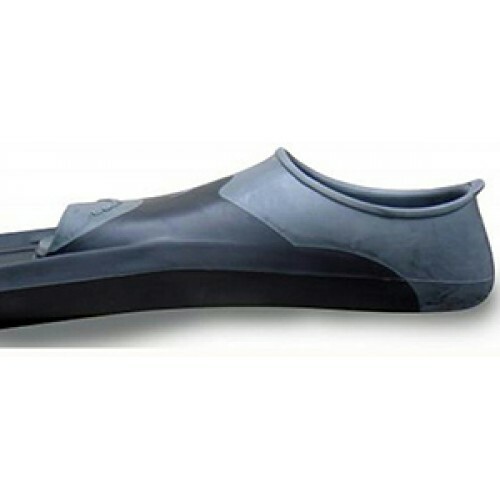 A soft elastomer anatomically wraps around the foot, blocking it with a comfortable bite, which guarantees perfect transmission of the leg-fin thrust. 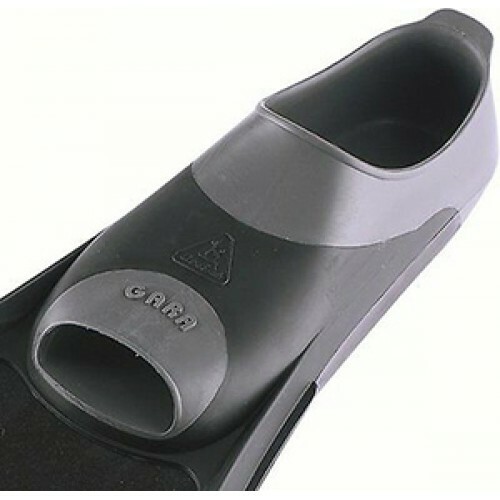 This fin is designed for deep skin-diving, Freediving, Recreation, Snorkeling, Spearfishing although some Scuba professionals and instructors appreciate it a great deal.